at Volkswagen of Garden Grove. Anaheim area drivers know that a routine oil and filter change is a vital part of maintaining your Volkswagen's peak performance for many years to come! With every oil change, your car will experience improved performance and a significant boost in fuel efficiency. Additionally, routine services like an oil change will actually help you avoid costly mechanical issues down the road! Take care of your Volkswagen by giving it synthetic oil and changing it on a regular basis. *Coupon must be present when purchase is made. One coupon per customer per visit. Not valid with any other offer or discounts. 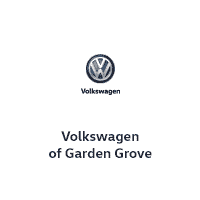 Valid only at Volkswagen of Garden Grove. Not valid on previous purchases. Discount is before tax. Expires 1/31/19.
' + n.html() + "